The closed-back SRH240A headphones have a circumaural design that adds a level of comfort and background noise reduction to your personal audio experience. The wide frequency range delivers full bass and detailed highs. 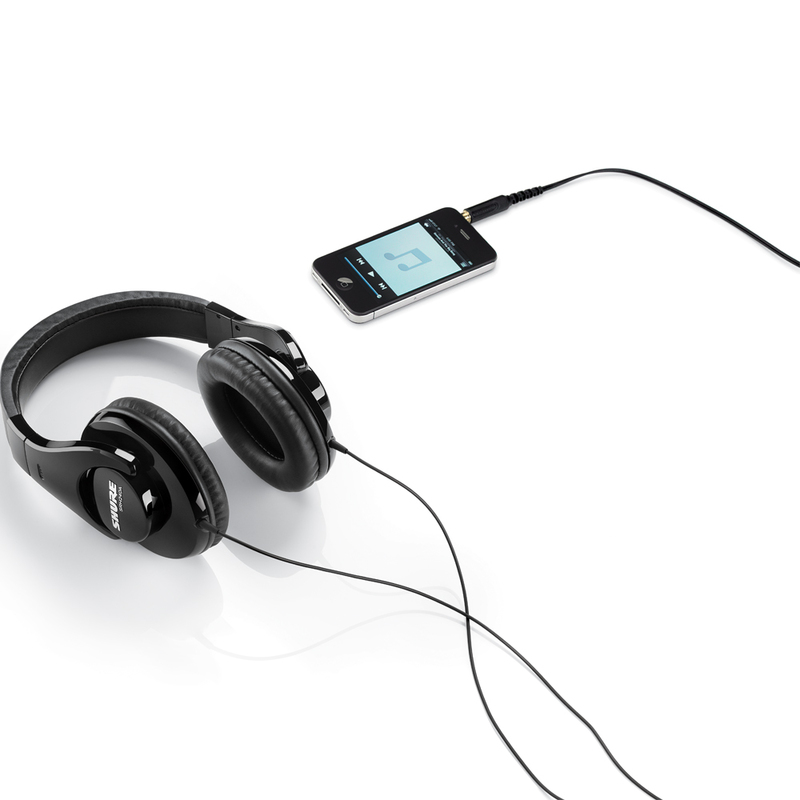 Shure Professional Headphones live by a simple rule: What goes in, must come out. All Headphones are designed to withstand the rigors of everyday use, they are an excellent choice for music professionals and music obsessives – for audiophile listening, DJing and critical reference. 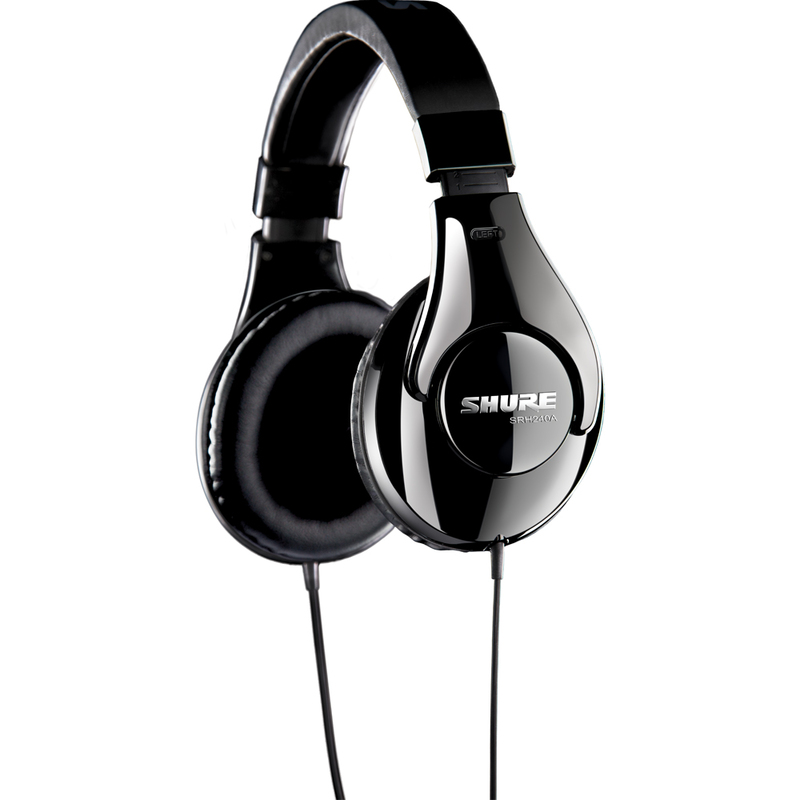 Shure SRH240A Professional Quality Headphones are a perfect audio upgrade with your portable digital devices. Its impedance, power handling and sensitivity are optimized especially for consumer devices. A wide frequency range delivers full bass with clear mids and highs. 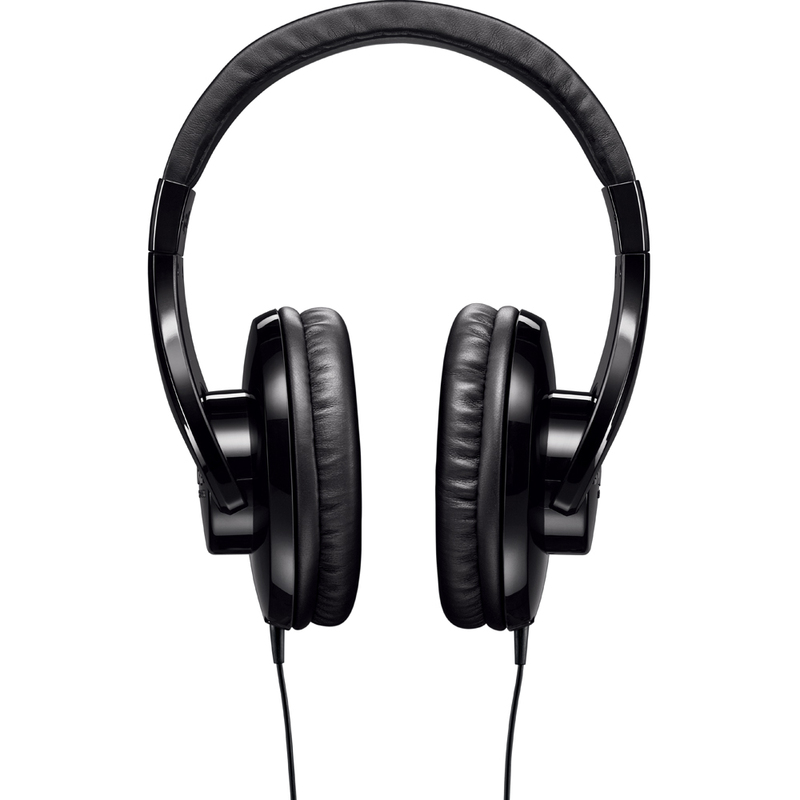 Its closed-back, circumaural design rests comfortably over the ears and reduces background noise. The SRH240A is offering excellent sound reproduction and a lightweight, adjustable, ergonomic design for hours of listening comfort. Experience vivid listening on the move from the brand trusted for music history’s greatest moments.